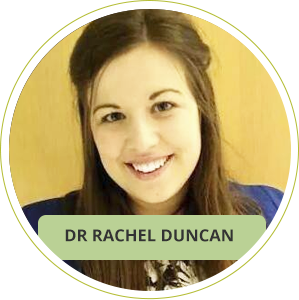 Hi, I’m Dr Rachel Duncan and I completed my Masters of Clinical Chiropractic and Bachelor of Health Science (Chiropractic) at RMIT University. I have loved being part of the True Potential Chiropractic team since I began here in 2016. It is my belief that Chiropractic health care is important for everyone. Chiropractic improves the function of your nervous system and your quality of life, which is why it’s so important to get checked on a regular basis. It’s really exciting to be joining the True Potential Chiropractic team in 2016 as I believe that Chiropractic health care is important for everyone. Chiropractic improves the function of your nervous system and your quality of life, which is why it’s so important to get checked on a regular basis.